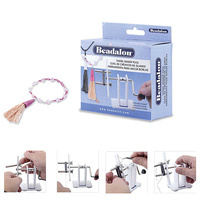 Tassels are all the rage, and the Beadalon Tassel Maker makes it easier than ever to include them in your jewellery & craft designs. 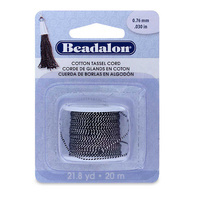 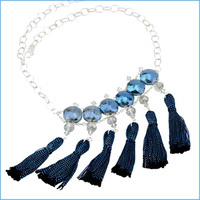 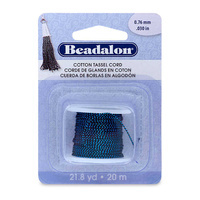 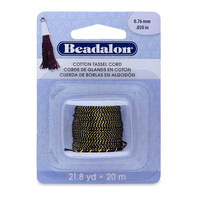 The Cotton Tassel Cord will add sparkly pizazz to your tassel designs. 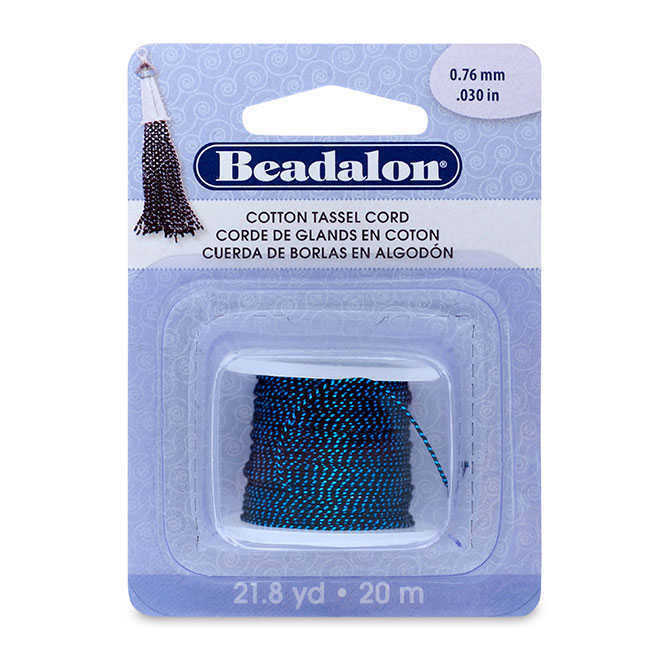 Cotton Cord has a strand of either metallic gold, silver, red, green, or blue thread running through it to catch the light and shine, shine, shine! 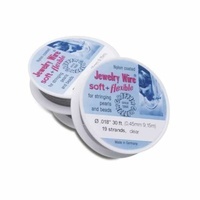 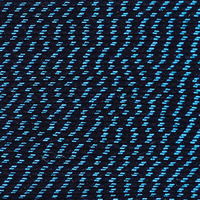 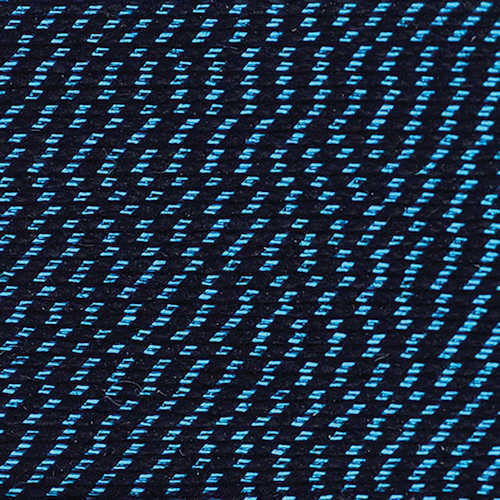 Griffin Jewellery Wire 19 Strand x .014"
Griffin Jewellery Wire 49 Strand x .018"
Griffin Jewellery Wire 49 Strand x .024"